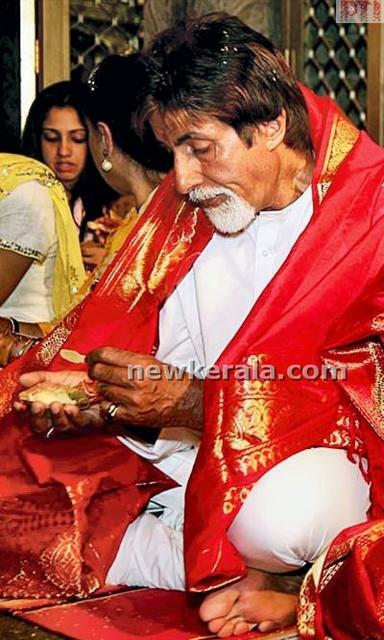 Bachchan family to visit Mars for ‘Nava-Griha Pooja’. SRK to follow. Amidst conflicting reports of ‘Aishwarya looking pregnant’ and ‘Aishwarya looking leaner’, Bollywood’s first family decided to make their long-awaited trip to Planet Mars for the all-important Nava-Griha Pooja. 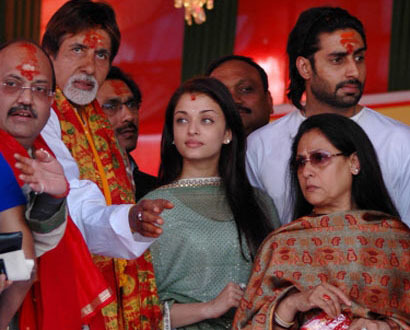 As reported constantly, Bachchan family has bypassed more than 1000 temple darshan queues and consumed more than 2000 Kilos of prasaadam in a bid to overpower Aishwarya’s plastic smile and steely Mangal. 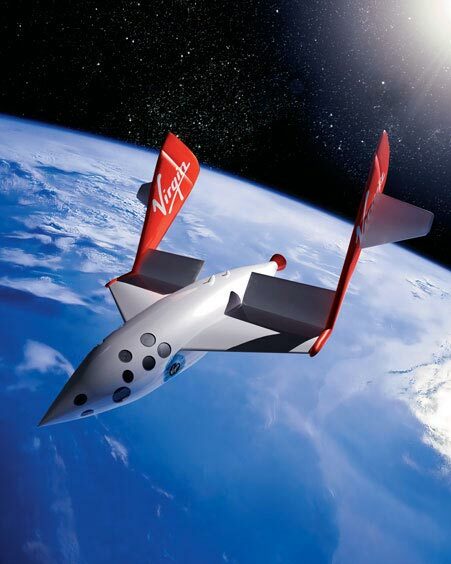 The family, Amitabh, Jaya, Abhishek, Aishwarya, and Amar, will fly in a specially designed spaceship (designed by the brilliant Akhilesh Yadav, Mulayam Singh Yadav’s son) sometime in the summers of 2008, sources revealed. Though an official confirmation by the family spokesperson Amar Singh is yet awaited, the charming friend of Big B didn’t leave much to speculation when he was seen shopping for extra-large-sized hot-pants and leather-ganjis in friend-philosopher-financer Anil Ambani’s newly opened ‘Reliance Spaced Out Fresh’ outlets. In a related development, Bachchan’s professional heir Shahrukh Khan has started preparing for a similar flight to Mars. As part of a joint-venture with Balaji’s Ekta Kapoor, SRK is expected to host Bollywood’s first ‘Truly Universal Film Awards’ (TUFA), the first ever Bollywood awards function to be held at a venue outside Planet Earth. According to a closely-held-secret, the King of Hindi Cinema will not only host TUFA, but will also dance to his recent numbers and win the best actor award too.